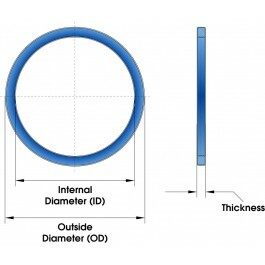 These FEP Encapsulated Gaskets can be used with Kamlok® Couplers, they are designed to withstand almost all industrial chemicals and solvents, even at elevated temperatures and pressures. 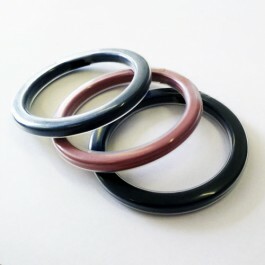 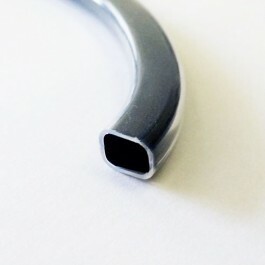 The gaskets are made up of two different materials with the core being either Silicone or FKM (Viton®) and Teflon® on the outside, providing remarkable chemical resistance and thus forming a superior seal. Typical applications include: Petroleum Industry, Chemical Processing, Pharmaceuticals, Paints & Dyes, Rubber & Plastics, Printing & Marking Equipment and Bulk Liquid Transfer.